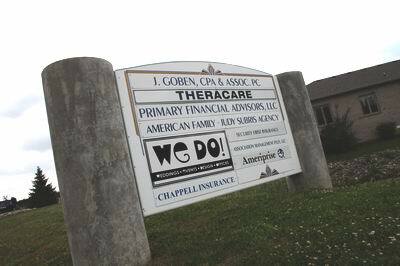 "We are so thrilled - it's awesome! Your work is excellent! We have watched our wedding video about 100 times!" 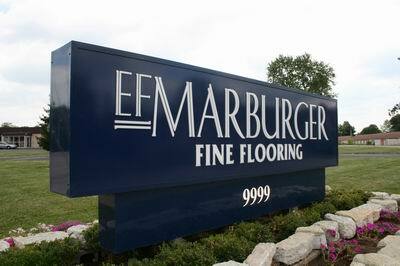 ...and a large, dark blue sign for E.F. Marburger right at the turn. Turn right at the Marburger sign! Once on that drive, follow it to the third and last office building on the right. For more details, click on the interactive map below. 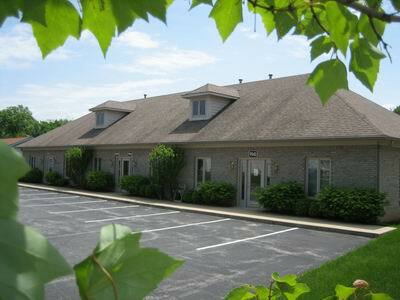 You can zoom all the way in to see our exact building location.